pkpk, shrshr, and krkr are three fairies who live in Fairy Forest. They meet at their house in the forest to chat, use magic freely in the Room of Spirit and Time, peek into other worlds and imagine all sorts of stories at Dubbing Lake, and just have tons of fun! 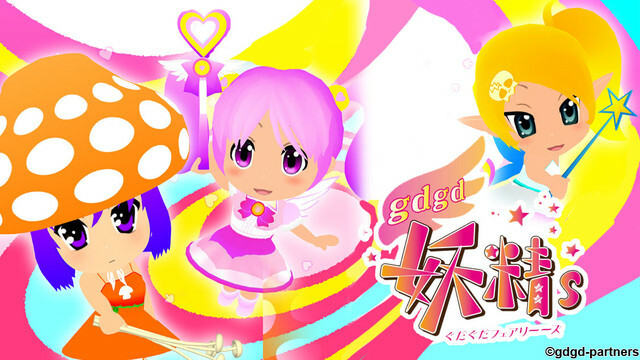 Come and spend some quality gdgd time with the gdgd Fairies!